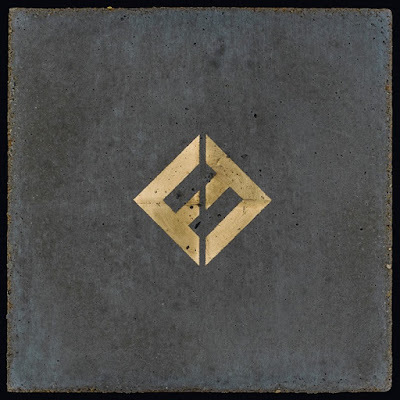 The Foo Fighters have announced details for their forthcoming new album, “Concrete And Gold”, and dates for a fall US tour to launch the project. Due September 15, the group’s ninth release was co-produced by the band and Greg Kurstin (Adele, Kelly Clarkson, Sia) and mixed by Darrell Thorp (Beck, Radiohead). “Concrete And Gold” was recently previewed with the lead single, “Run”, which surfaced without notice on June 1. The album marks the follow-up to “Sonic Highways”, which debuted at No. 2 on the US Billboard 200 following its release in 2014. 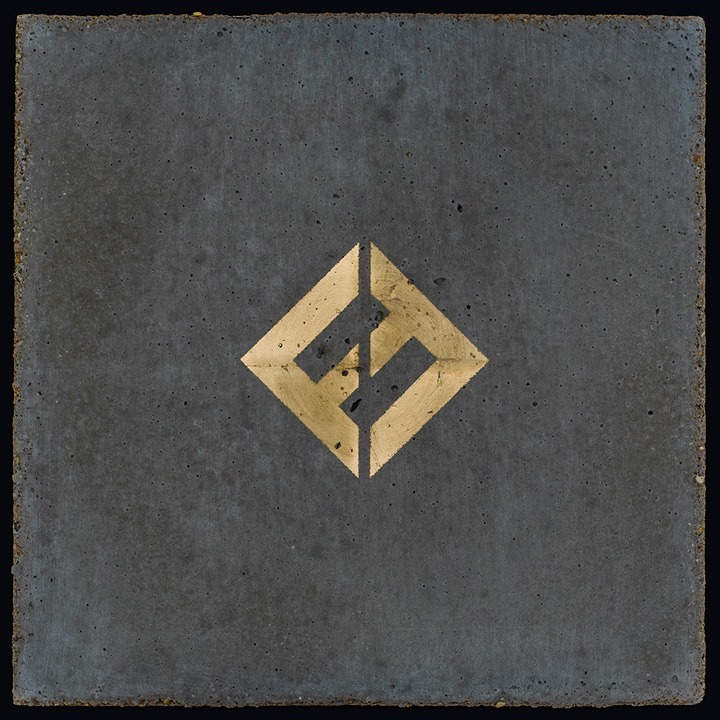 The Foo Fighters will launch “Concrete And Gold” with a fall US tour (see dates below) that will begin with their own Cal Jam 17 festival at Glen Helen Regional Park in San Bernardino, CA on October 7. The group’s salute to the original 1970s California Jam festivals will see them joined by more than a dozen acts, including Queens Of The Stone Age, Cage The Elephant, Liam Gallagher, The Kills, Royal Blood, Japandroids, Wolf Alice, Bob Mould, The Struts, Bully, Circa Waves, Babes in Toyland, Adia Victoria, Fireball Ministry, The Obsessed, Pinky Pinky, Starcrawler and White Reaper. The Foos will follow the Cal Jam 17 event with a sold-out October 12 performance at the grand opening of the new Washington, DC venue, Anthem, before bringing their live show to arenas across the US, with dates scheduled into December. A Capital One cardholders presale starts Monday, June 26 at 9am local time, with general public tickets on sale Thursday, June 29 at 10am local time. The Foo Fighters are currenly playing dates on a summer tour of Europe.